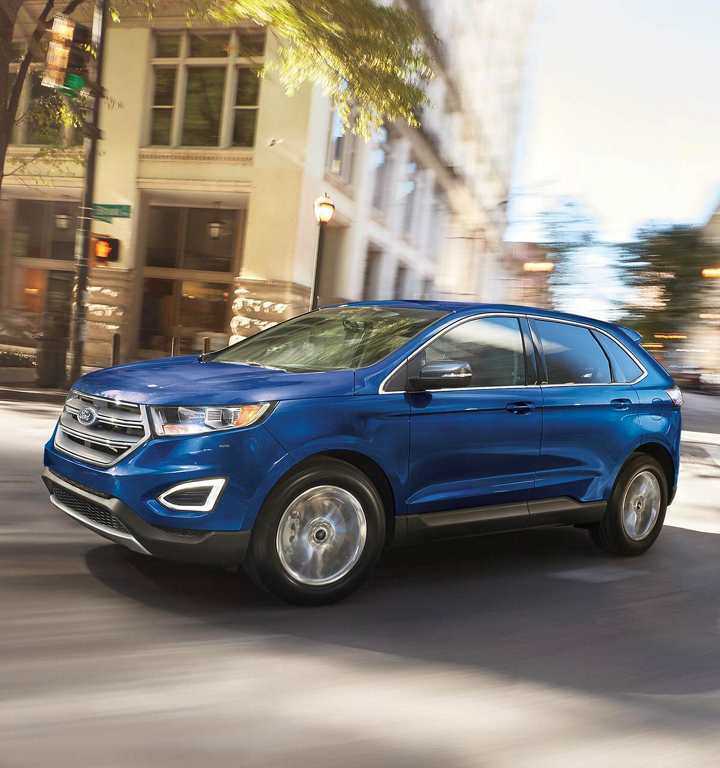 The Ford Edge is the intermediate refinement of the Ford family. 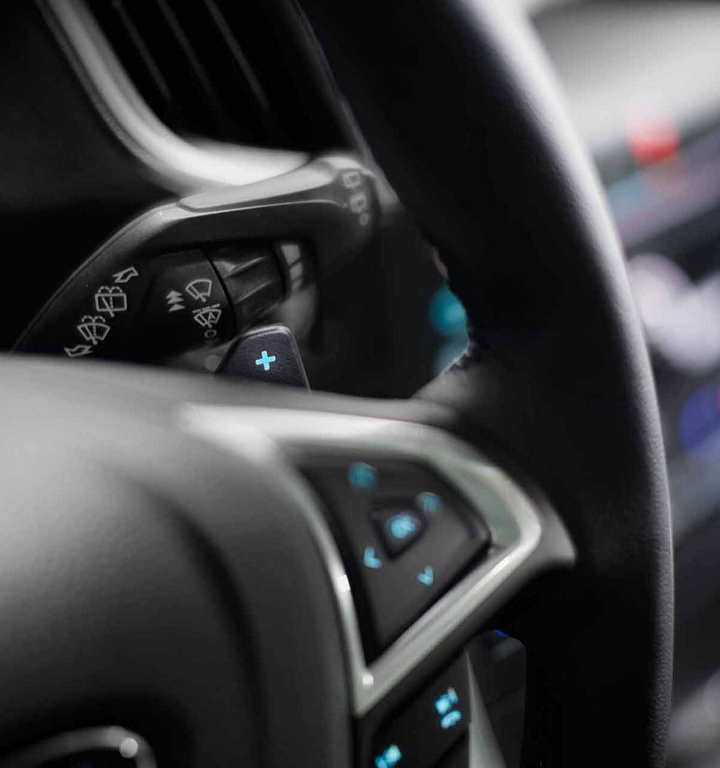 Its stocky yet modern shape gives it a unique personality, and its many variations, including sportier versions like the ST offered in 2019, complete a spectacular proposition. 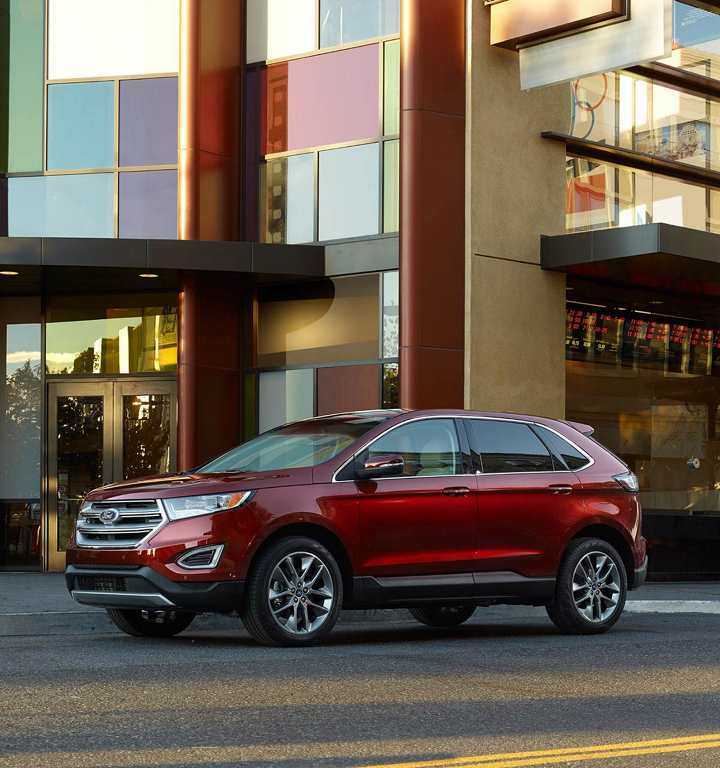 The Ford Edge is the sport utility vehicle that combines comfort and design with driving pleasure. 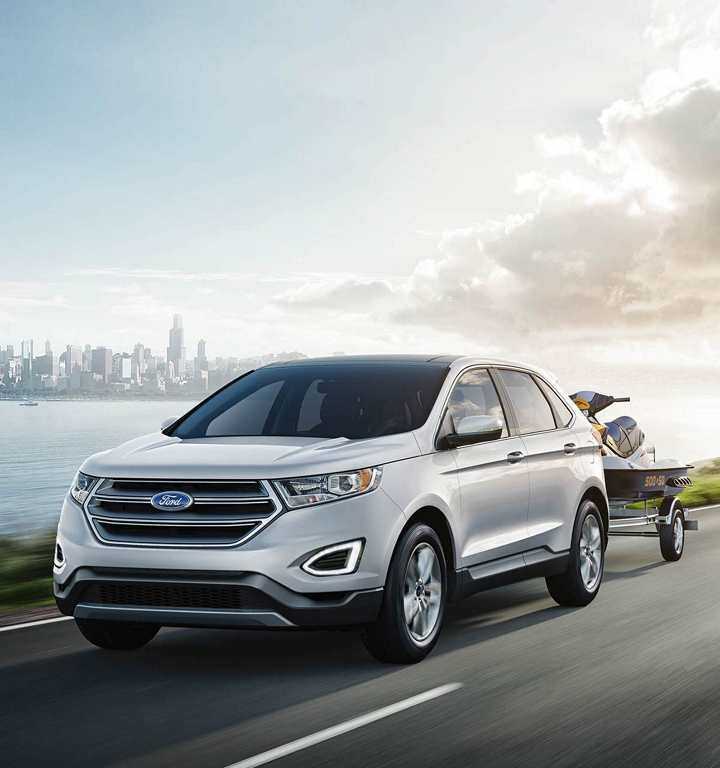 While the ST version offers more power, equipped with a 2.7-liter EcoBoost twin-turbo V6, with a total power output of 335 horsepower and 380 lb-ft of torque with all-wheel drive, the Ford Edge also features powertrain engines to meet everybody’s taste. 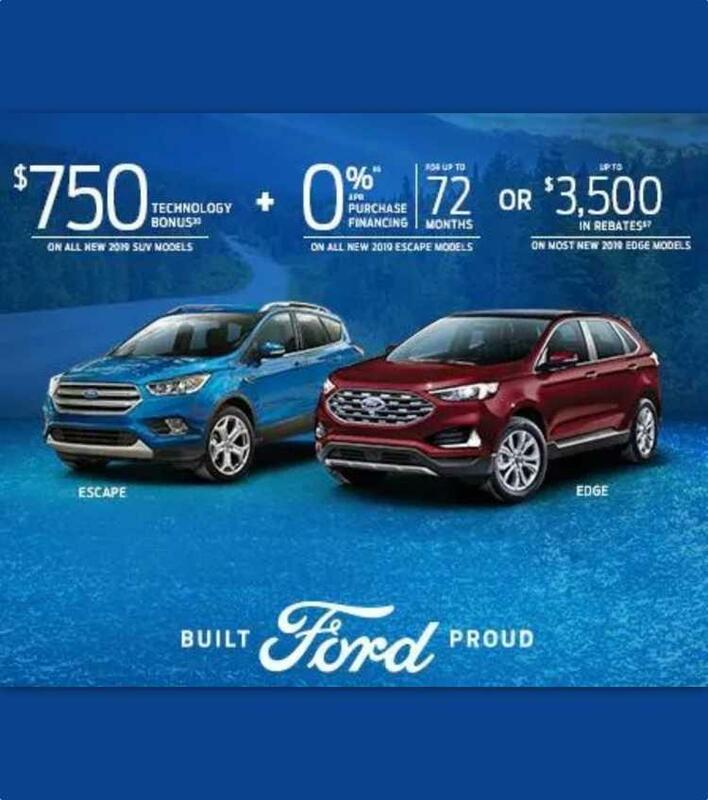 It includes 2.0-liter turbo (245 horsepower), a 3.5-liter V6 (280 horsepower) and, in the more dynamic Sport version, a 2.7-liter twin-turbo V6 (315 horsepower). 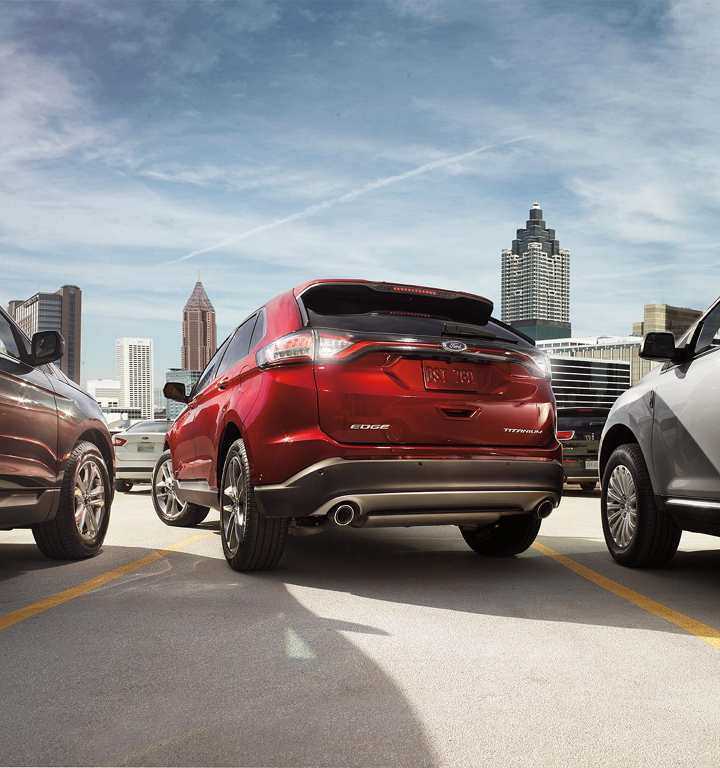 All these engines are also paired with 6-speed automatic gearboxes. 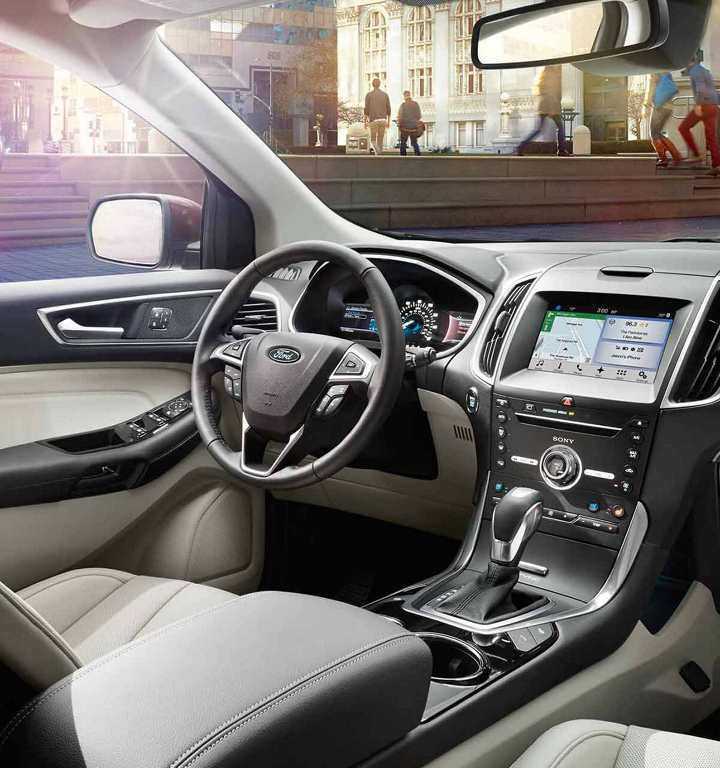 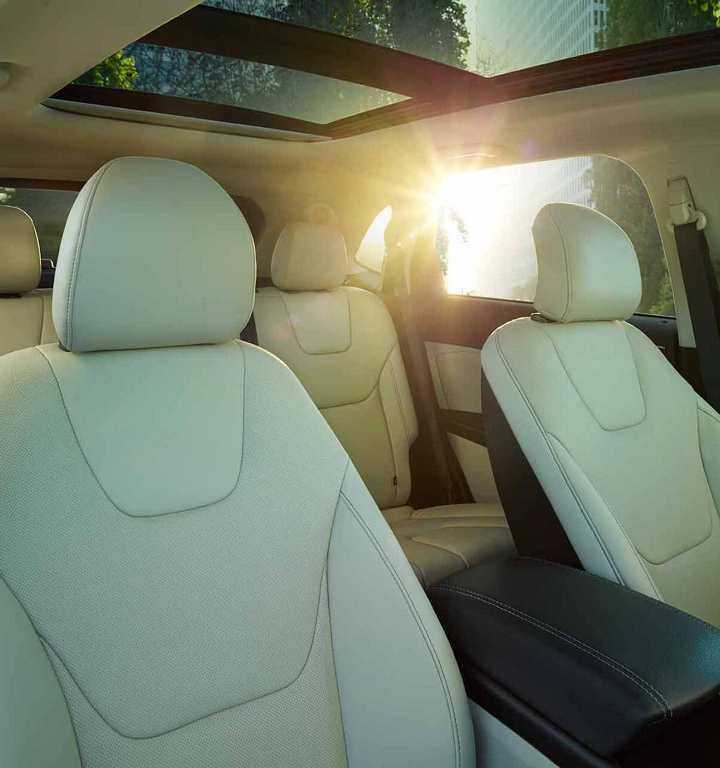 The interior of the Ford Edge has been designed to accommodate its occupants in a sleek and practical style. 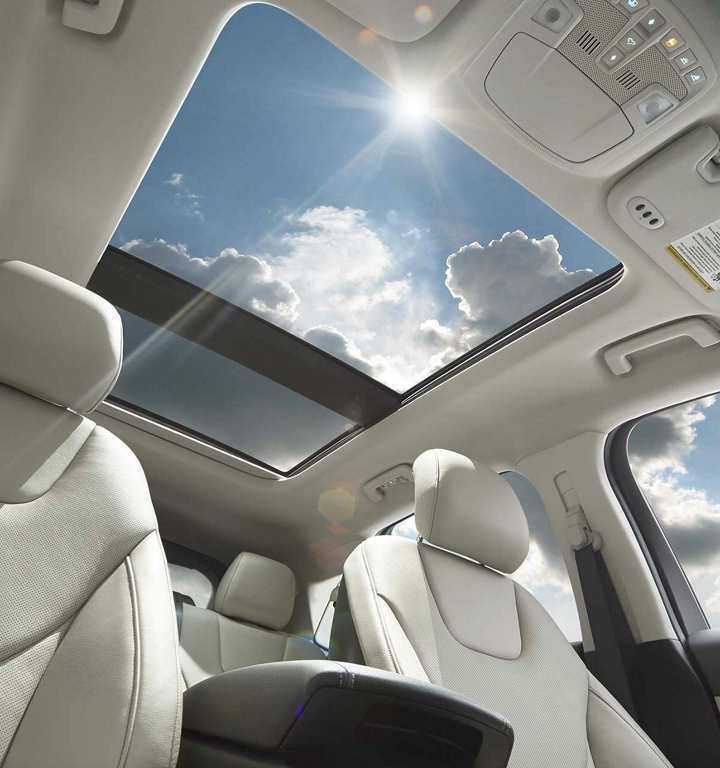 The list of features is long, but includes the presence of a large multi-function touch screen, including the SYNC 3 system, a clear center console or simplified ergonomics makes it possible to take control of all controls, the optional Vista sunroof with its gigantic double panels, and ambient lighting capable of varying between any of the seven available colors.